Today, we’re doing something. We’re sharing a video with you! 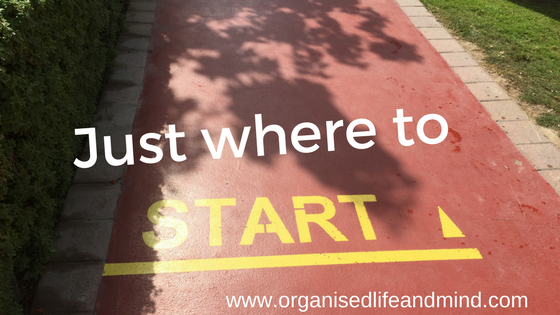 So often, we don’t know where to start. There’s clutter everywhere. Motivation is low. Feelings of guilty and being overwhelmed come up. Julie Morgenstern gives you her tips in this video.